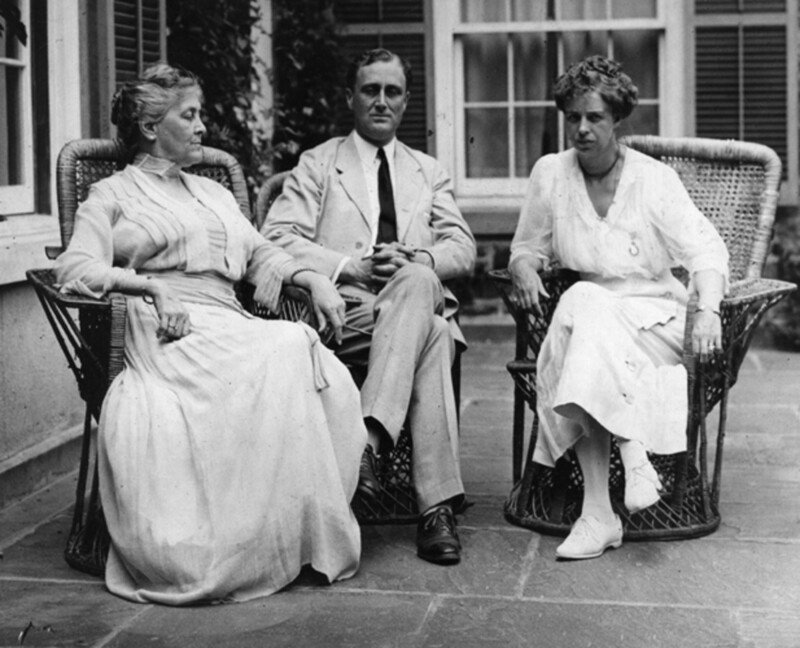 FDR&apos;s mother Sara with her son and daughter-in-law Eleanor. 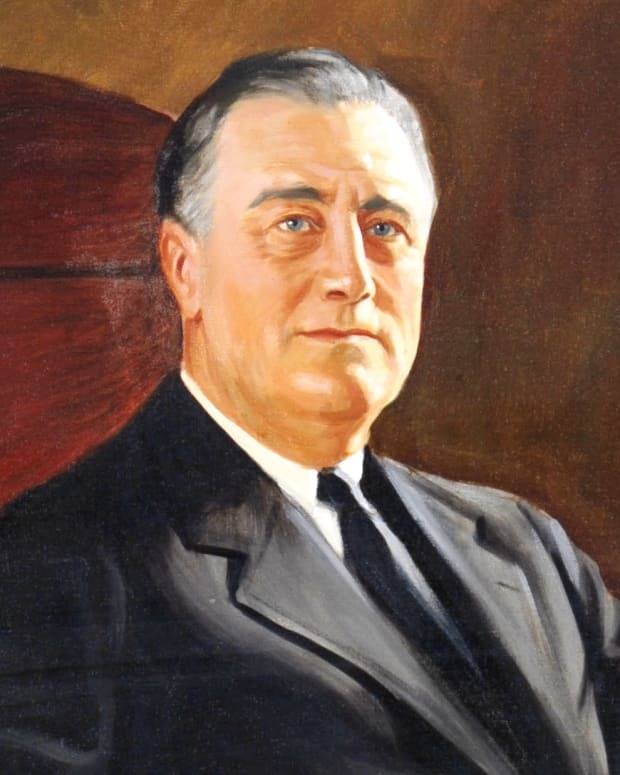 Franklin Roosevelt was born in 1882. His father had been married previously and was already 54 years old with a 28 year-old son by then. As a result, Franklin grew very close to his mother, Sara. He spent most of his childhood by his mother’s side, to the extent that when he went to boarding school, some of his classmates labeled him a mama’s boy. As a young man, he fell in love with his distant cousin Eleanor Roosevelt. She appreciated his vivacious personality, and he was drawn to her depth and intellect. They were married in 1905. Their marriage ushered in a long struggle between Eleanor and Sara for dominance of the household. In some respects, Eleanor welcomed Sara as a maternal figure, but the fact that Sara’s control over much of Franklin’s money made her often overbearing. Sara bought them a townhouse in New York City that connected to her own, in addition to moving them into the family home at Hyde Park. She also soon dictated the upbringing of Franklin and Eleanor’s five children. 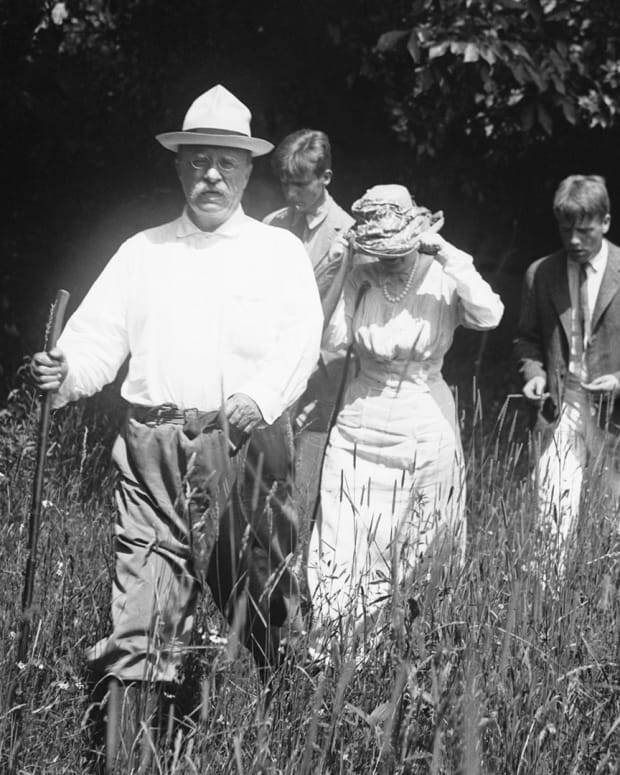 Eleanor with FDR and their dog in 1929. 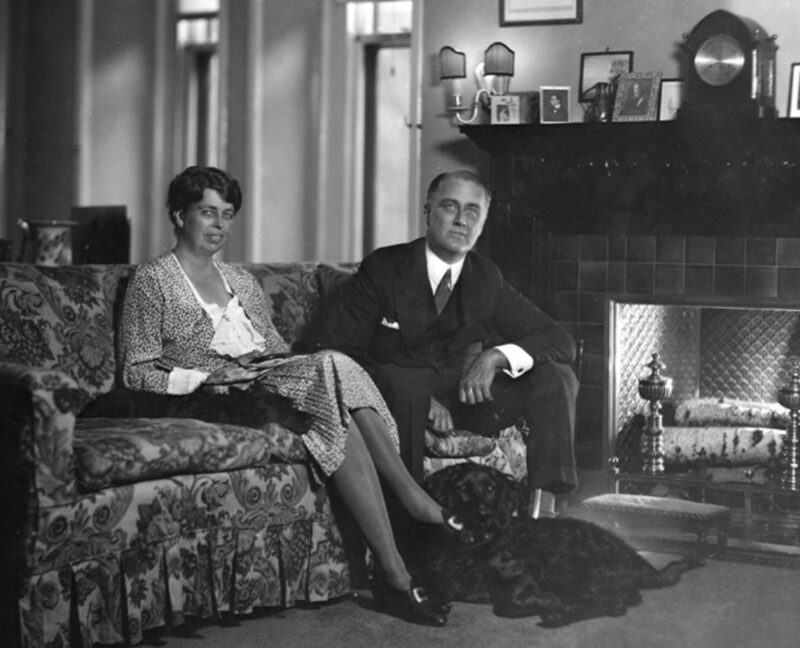 Over the next decade and a half, Franklin rose in politics, while Eleanor struggled to balance demanding social obligations, a series of pregnancies and household duties. 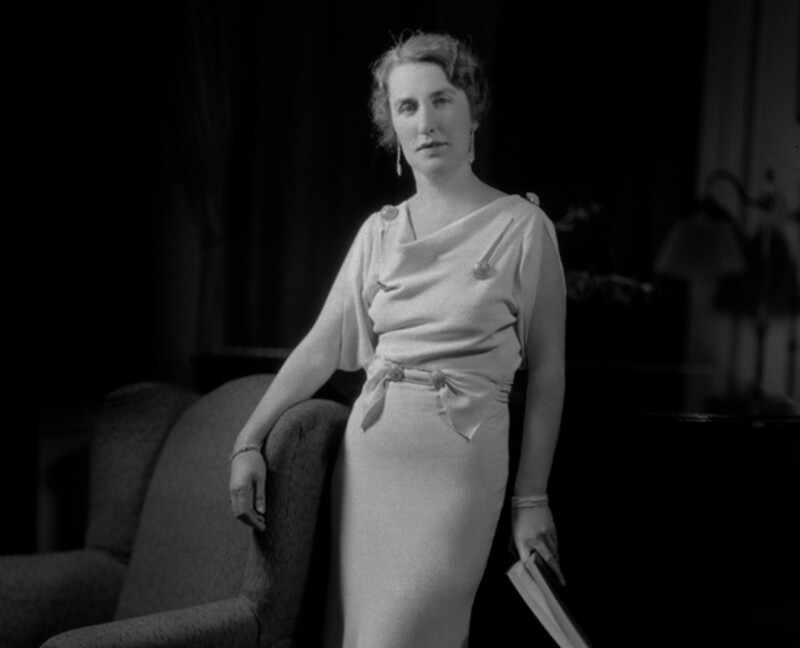 In 1918, she was deeply wounded to discover that Franklin had been having an affair with her secretary, Lucy Mercer. She offered Franklin a divorce. Whether Franklin wanted to accept Eleanor’s offer or not, Sara forbade it, threatening to cut off Franklin’s inheritance. Although the marriage continued, this moment was a turning point. 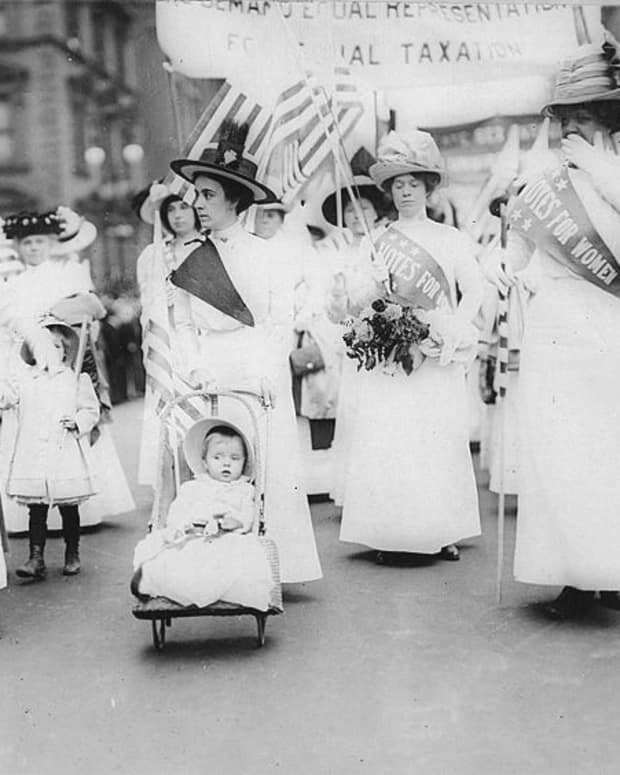 Eleanor began to develop her own political voice, especially after polio left Franklin handicapped and uncertain of his future in 1921. 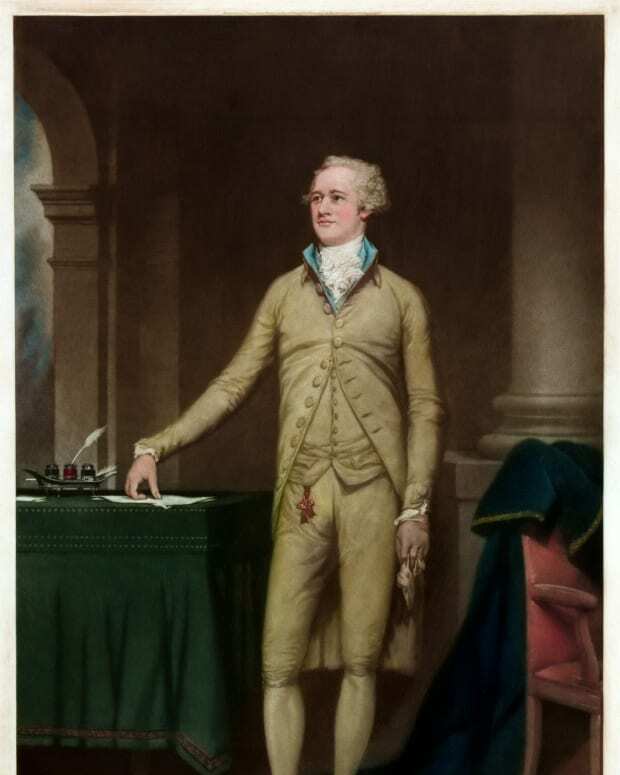 Sara wanted him to give up politics and be an invalid at Hyde Park, but Franklin, Eleanor, and their mutual friend Louis Howe fought to keep Franklin in the public eye. Mistress ‘Missy’? Marguerite &apos;Missy&apos; LeHand In 1920, Marguerite “Missy” LeHand had come to work as Franklin’s secretary. Over the years, they developed a very close relationship, with Missy serving as one of Franklin’s main friends and confidantes. She lived in the White House during his presidency, and when she suffered a stroke, Franklin altered his will to include her. Eleanor and all the children were warm towards Missy and considered her one of the family. 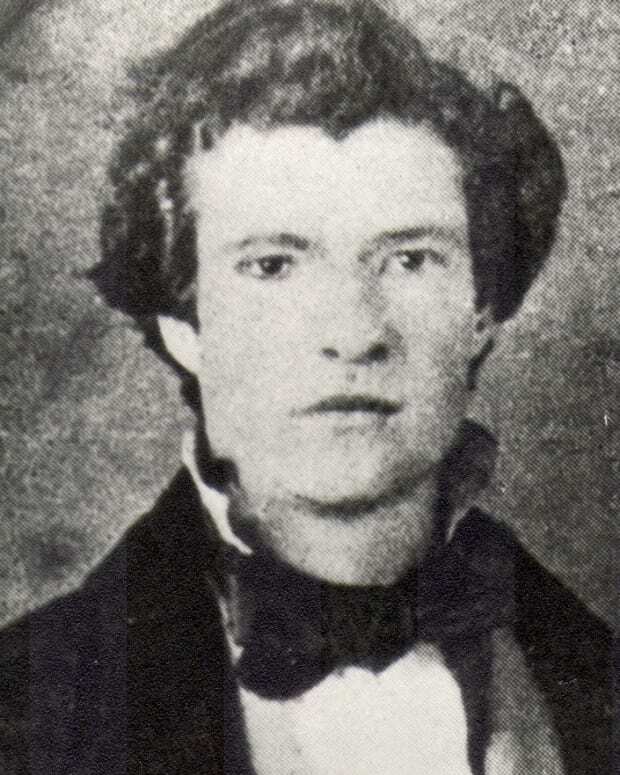 Franklin’s son Elliott later revealed that his father and Missy had had a long affair, and it seems likely that the family was aware at the time. Watch Eleanor Roosevelt Videos Here The Days of Daisy Daisy Suckley, like Eleanor, was a distant cousin of Franklin’s. She was also a neighbor, as her family estate, Wilderstein, was located just ten miles upriver from Hyde Park. She and Franklin corresponded regularly. The nature of their relationship is difficult to decide conclusively, but Suckley clearly was another confidante of Franklin’s. 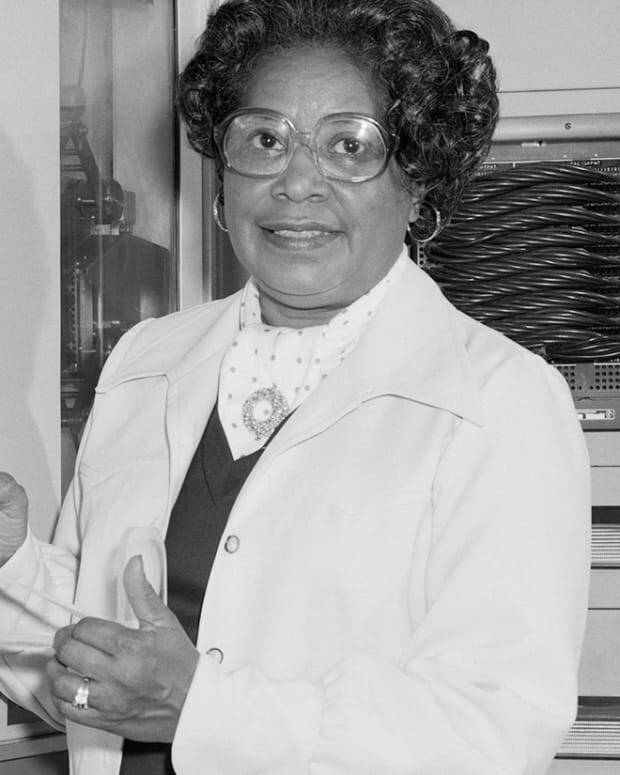 She served as his archivist and helped set up his presidential library. She also bred terriers, and gave Franklin his famous dog, Fala. She was one of several people who was with him at Warm Springs when he died. 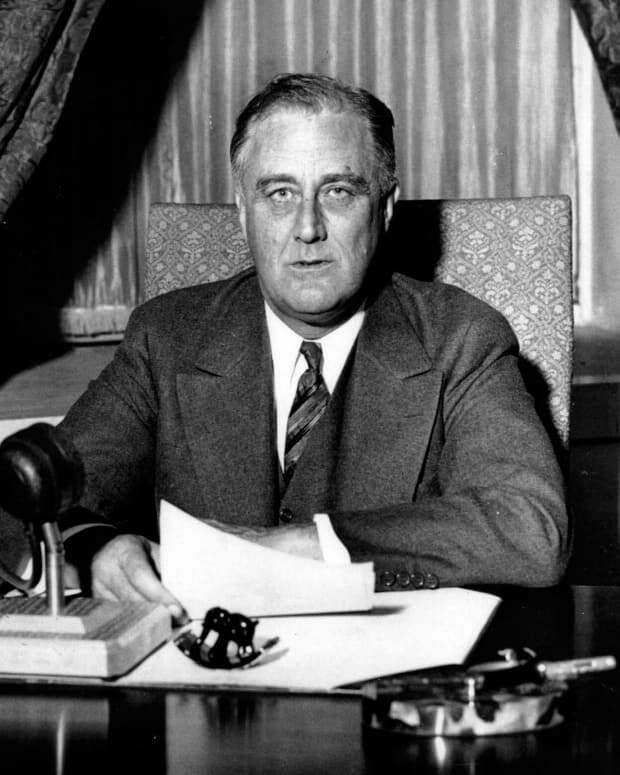 It’s Complicated FDR was a gregarious man, but he was reticent about personal matters. His emotional life was complicated and carefully protected. Due to the passage of time, the loss of documentary evidence, and conflicting stories from members of his circle, it’s hard to determine the exact nature of some of Franklin’s relationships. 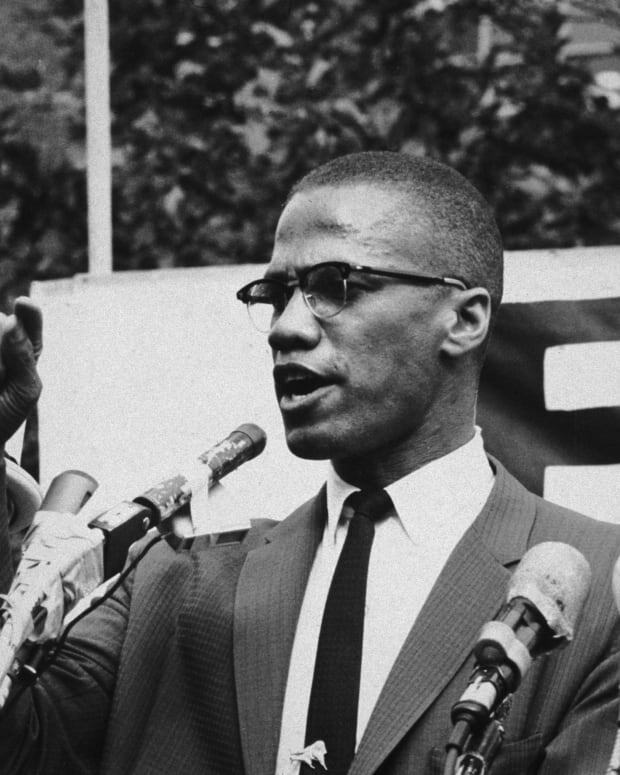 However, it is clear that he had a strong mother, a brilliant wife, and a circle of female friends and lovers who challenged and supported him throughout his life. So often when we think of the great Native American heroes of the past, we think of the brave male warriors and chiefs who led their people through war and the long journey into an uncertain future. 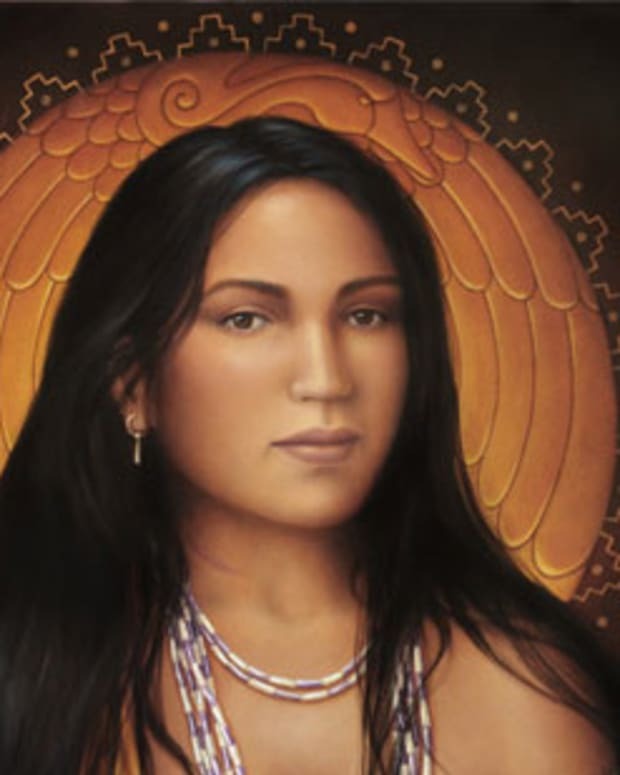 This time, we wanted to honor the Native American women who soldiered alongside them.